JimBARan Lounge is situated within the AYANA Midplaza JAKARTA in the heart of Jakarta’s bustling Central Business District and is the perfect place to beat the stress of the city’s after-work traffic woes and to enjoy a drink or two with some fine Mexican food. 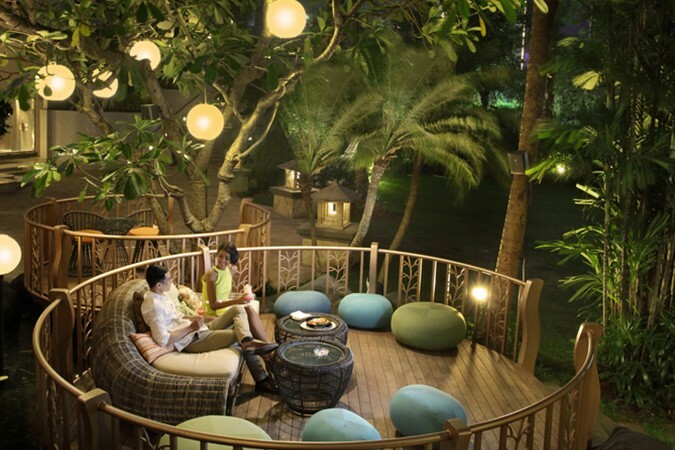 Choose either the open-air terrace or the stunning indoor bar area as your chill-out zone. Outdoors the mood is enhanced with soothing waterways and contemporary seating pods surrounded by manicured gardens and soft fairy-tale lighting, whilst the indoor area is sophisticated and very comfortable. 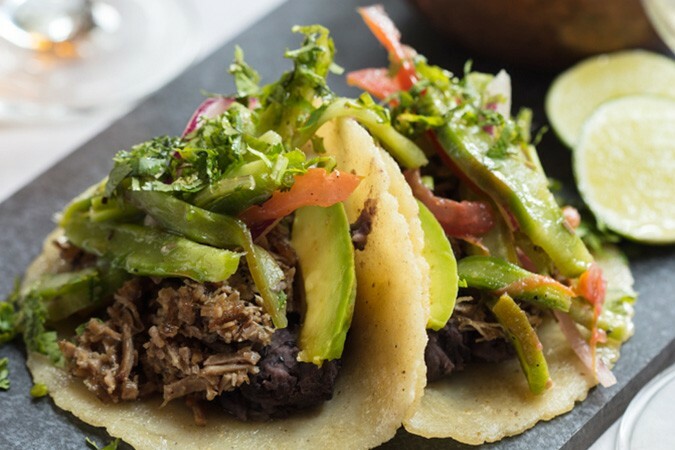 The authentic Mexican cuisine is a treat in itself, crafted using only the freshest seasonal ingredients; add to this some very creative cocktail pairings and specially curated lounge music for a completely relaxed mood. 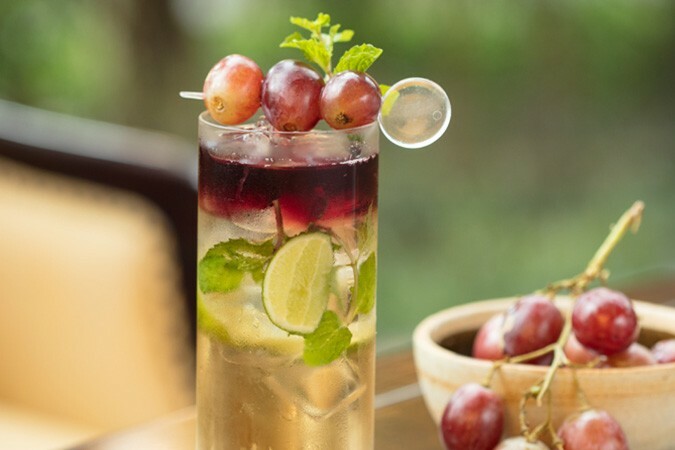 JimBARan Lounge also offers an extensive range of beers, wines, spirits and non-alcoholic beverages.